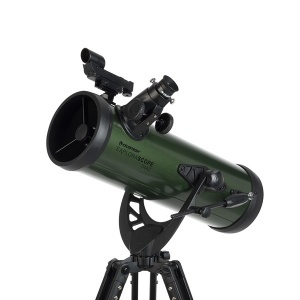 The CELESTRON ADVANCED VX 11″ SCT astronomic telescope features Celestron’s premium StarBright XLT coated optics and the AVX computerized equatorial mount. 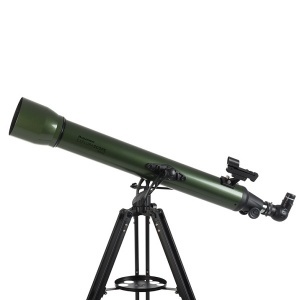 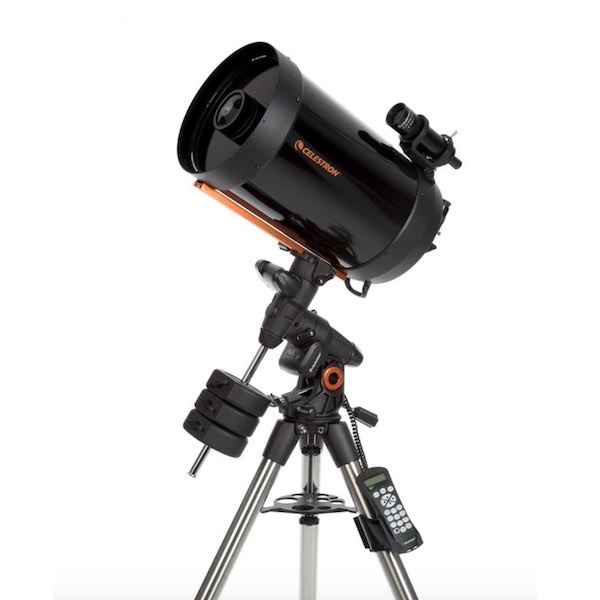 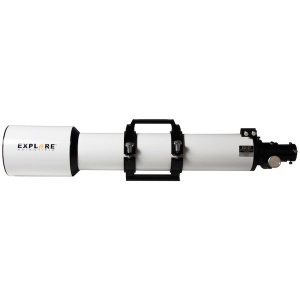 With the optical tube assembly of the CELESTRON ADVANCED VX 11″ SCT weighing only 27.5 lb., this telescope is still portable enough to be taken to dark skies, and it has 89% more light gathering power than an 8″ telescope and more than 40% more than the 9.25″. 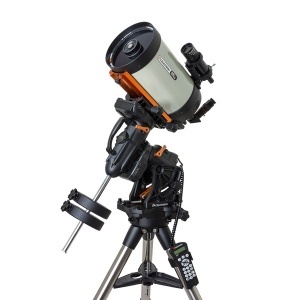 It will allow the serious visual observer and the imager to observe and image the differents objects of the solar system as the rings of Saturn or Jupiter as well as offer him to explore the night sky where he will see stars, galaxies, nebulae and many others.